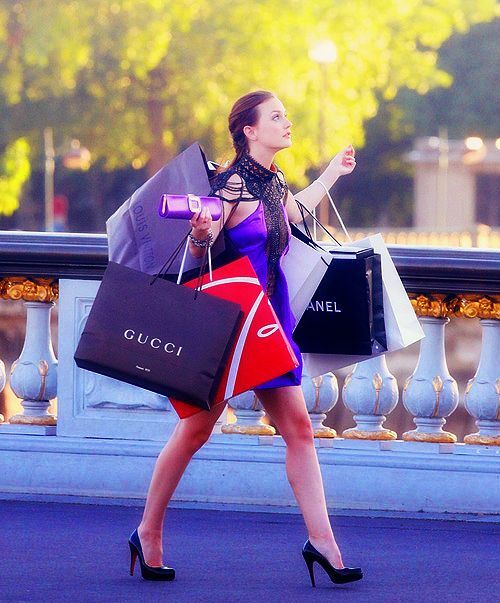 Every shopaholic has gone through these scenarios when shopping. Each of these are sad, but true yet we refuse to change our habits. #1 Browsing through pages of Forever 21 when we know we aren’t going to buy anything. So, instead we fill our shopping carts up with items worth hundreds of dollars only to have it sit there and be disappointed when the items we never intended to buy go out of stock. #2 Getting excited when your favorite store is having the “free shipping no minimum” promo and then adding enough items to value up to the “free shipping over $x” that they always have. #3 Being frugal about spending any amount of money on shipping, but being willing to spend $50+ that’s needed to qualify for free shipping just to save a few dollars. #4 Not wanting to spend money on basic clothing items you actually need, but being okay spending a ridiculous amount of money on something you can only wear so many ways.